24 years old TopRank unbeaten challenger Jessie Magdaleno (23W-17KO) wants to put Donaire into Retirement. 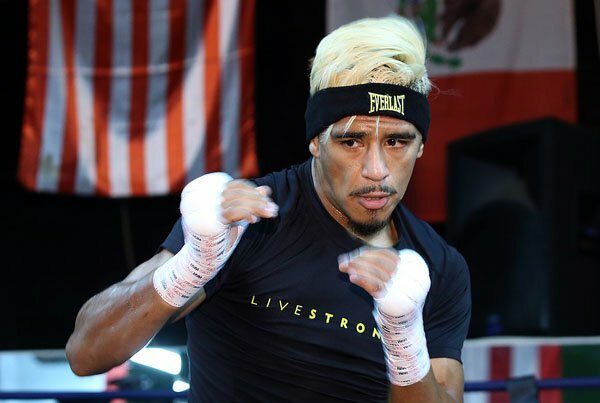 Jessie Magdaleno is set to challenge the 4 division world champion and the current WBO World super bantamweight champion Nonito Donaire Jr (37W-3L, 24KO) of the Philippines. "I'm younger into this fight, I think I'm hungrier than him in this fight. He's fast, but I'm faster. I think this is my time and that will be the difference. I'm also facing a great fighter, and that will give me motivation. I want to retire him from sport." Also added that this is his dream fight since childhood and he knows that it's the time for him to become a champion. Magdaleno-Donaire fight is slated on November 5, 2016, in Magdaleno's hometown Las, Vegas. The fight will be the co-main event in Pacquiao vs Vargas most awaited WBO welterweight title fight.